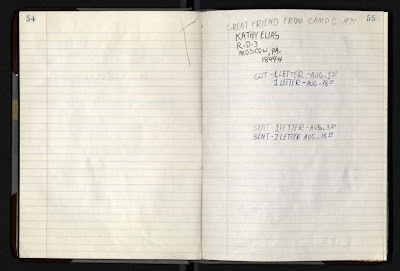 The journals of Keith Haring can now be seen online on the tumblr.com site, Keith Haring 1978-1982. 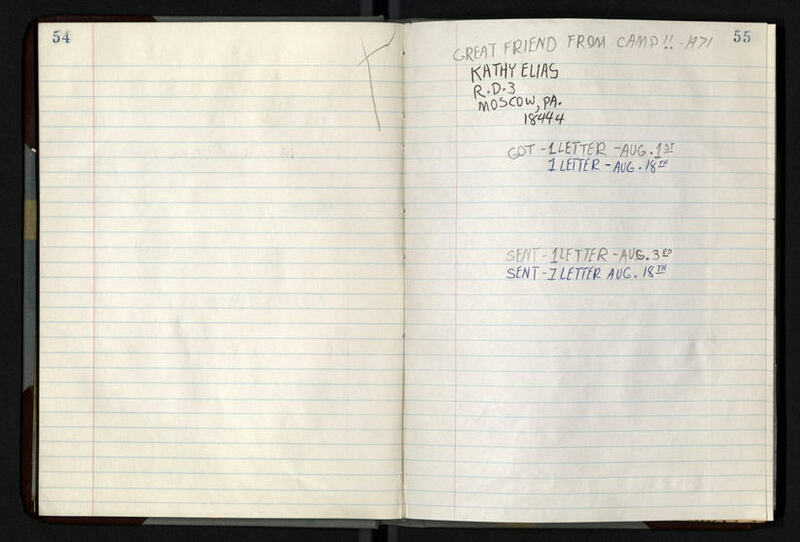 The Keith Haring Foundation scanned the journals featured in the Brooklyn Museum. The foundation will post a page a day for the duration of the show. The Brooklyn Museum show runs from March 16-July 8, 2012.